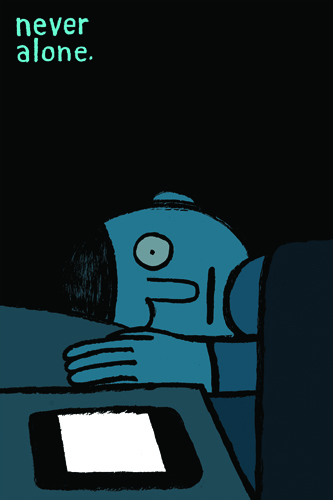 Top: Jean Jullien, LA Scene. Jullien works in moving image with electronic musician Niwouinwouin (his brother Nicolas) as Jullien Brothers. ‘My work is selling ideas as much as it could sell shampoo or communicate political ideas. 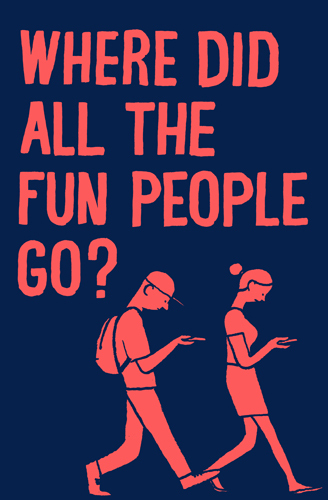 Illustration is a tool.’ Jullien’s practice includes moving image, installation and photography, and while ‘Allo?’ features predominantly printed material, the designer promises a few surprises. Jullien and his former Royal College of Art peers Yan and Gwendal Le Bec have a blog called News of the Times (started in 2012). 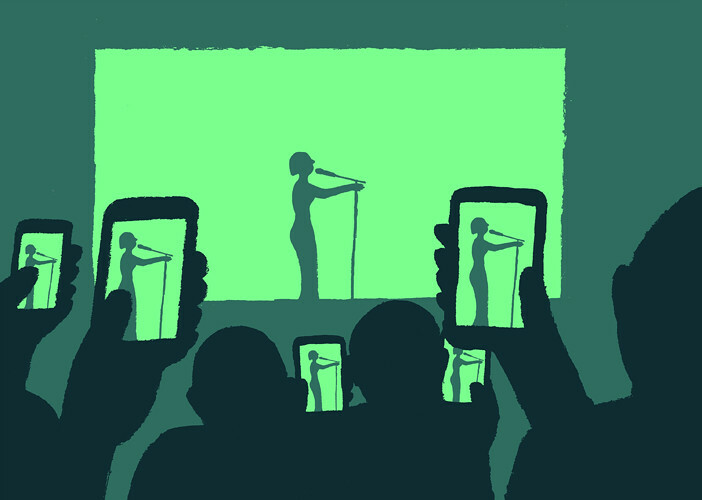 The entries document current events through visual journalism such as Jullien’s Mariage pour tous, a response to the French National Assembly’s recent debates over legalising gay marriage – some of these timely illustrations may be part of the exhibition. 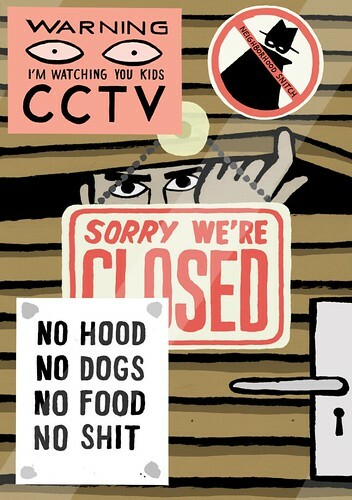 ‘Jean Jullien | Allo?’ opens at Kemistry Gallery, London on 7 February and continues until 23 March 2013. 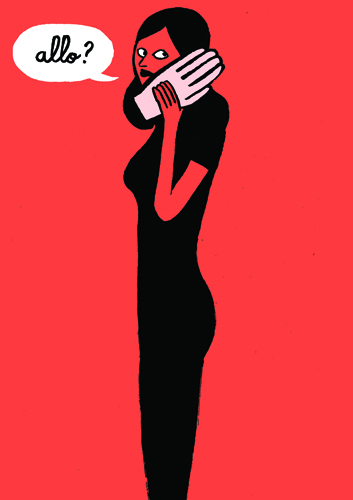 Jullien will also be showing at Pick Me Up: Graphic Arts Festival at Somerset house 18 > 28 April 2013.